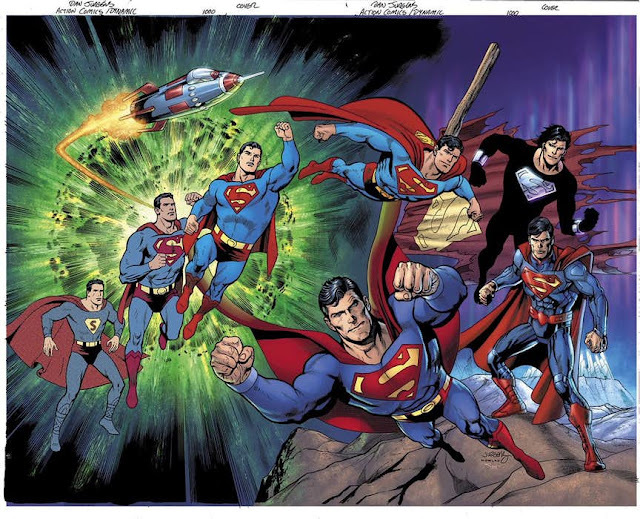 This is a variant cover to the upcoming Action Comics #1000 by Dan Jurgens and Kevin Nowlan. Jurgens is one of my favorite writer/artists of Superman, being a regular on the character from 1990 until 1999 and then again in 2011 and 2016 until this year. 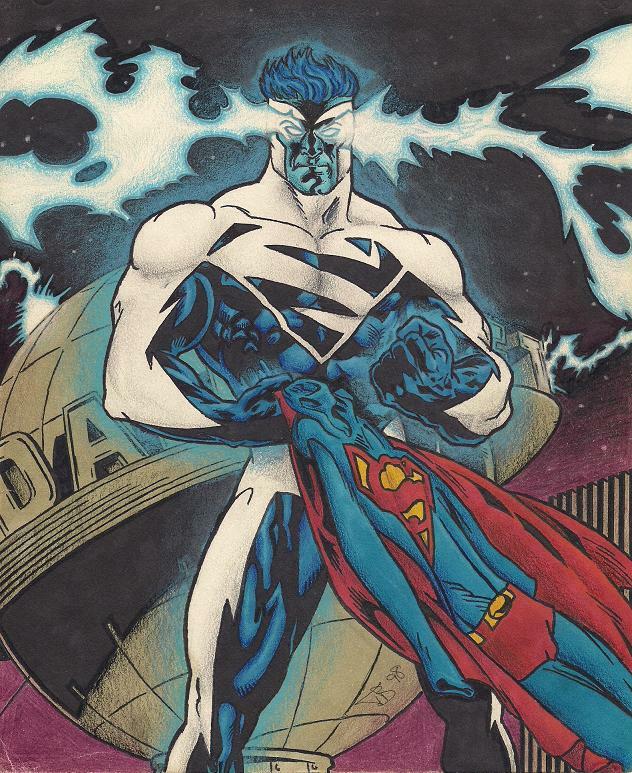 I guess we're not acknowledging the electric blue Superman phase from 1997. I'm looking forward to Action Comics #1000. As a Superman fan, I'm glad to see the character being treated with a bit more respect than had been offered to him over the last ten years or so. Maybe modern day writers are finally starting to figure out how to write decent Superman stories. I thought Wilberforce was ready for hockey. 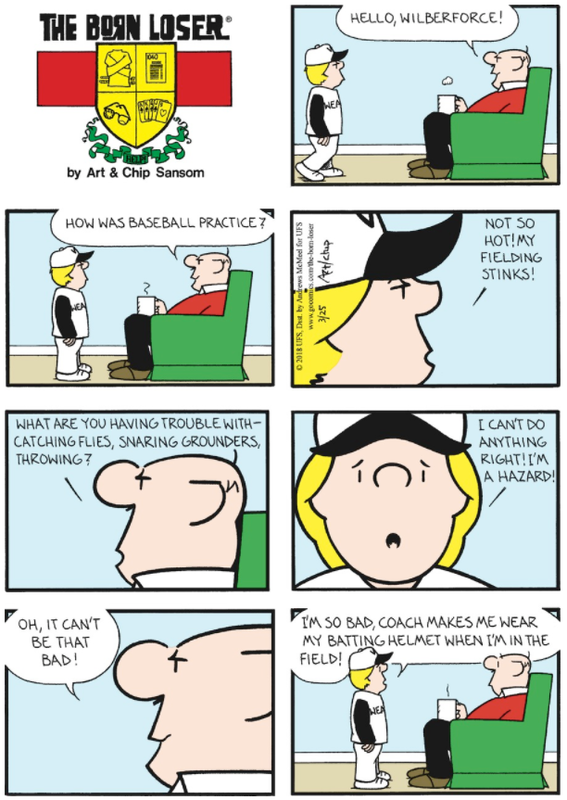 You know, Wilberforce is terrible at every sport he attempts but he continues to stick with them, not giving up, no matter how much the coaches try to discourage him. Good for him.